You've probably seen and heard all about MayBooks, but I LOVE them. Maybe I'm a paper nerd, who knows. Anyway, MayBooks have personalize canvas covers, bound together by old school sewing machines. They are durable, resilient, water resistant and so CUTE. Once you pick the outside design you can then add your personalized touch, before finishing you get to pick the inside pages (monthly agenda, academic agenda, weekly agenda, meal planner, wedding diary, bump diary, baby diary, dot grid, graph, lines and blank). I'm completely addicted, they have become my new favorite gift to give. Plain books (no personalizing) are $12.00, Personalized books are $17.00. I've made a book for my daughter for this school year, one for my son and baseball, then I made books for Christmas, Halloween, Easter and one that has our home address on it to keep an inventory of the contents of our home, I also made one that reads Cone Kitchen to put my families favorite recipes, and on and on. I lucked out a few months ago MayBooks was featured on Good Morning America and offered all the GMA viewers fifty percent off. Another paper item, I did mention I am a paper nerd, Right??? 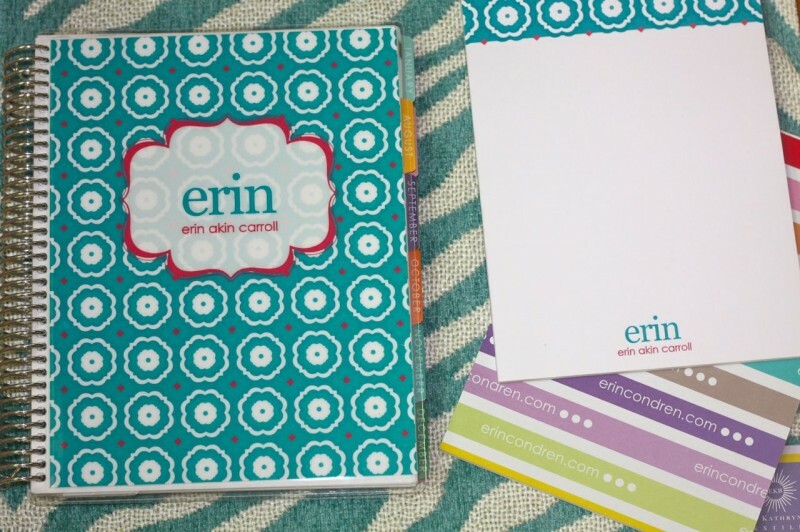 These are personalized planners by Erin Condren (agendas, calendars) that you can put your name and/or photo on the front and back. You then get to choose 12 or 18 months and when you want the months to start. They are 7.25 inches wide by 9.25 inches tall, have 240 pages, dividers for each month, and tons and tons of other great features, with options to add all kinds of fabulous things to make your planner perfect. They start at fifty dollars and go up in price according to what you add to it. Order early they take a few weeks to come in. 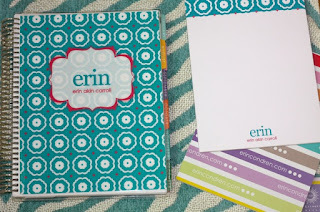 Erin Condren website has tons of other products too, best part is they can all be personalized. Not exactly paper, but soooooooooooooooo adorable. Decorated Ziploc type bags, gallon size (also come in quart size and other color combos). They are from Tilibags, (take it or leave it...in style) and run about ten dollars for the a box of twelve (gallon) and eight dollars for the quart size. 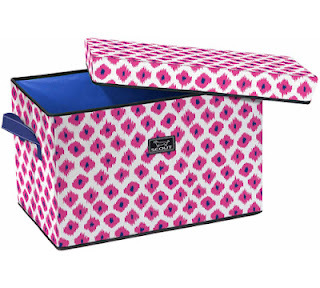 You can use these for anything you would need a Ziploc for but you'll look so much cuter. We all know about Scout bags by Bungalow, but this is a Rump Roost Large (other sizes available) box by Scout. It is BIG, 24 inches wide, 15 inches tall, and 15 inches deep. The top is padded and will hold up to 300 pounds, so feel free to have a seat! They are priced great at sixty dollars and two other patterns are available (one in navy and the other black). B Ellen in Cypress, TX sells these (currently and has the navy and white striped ones) and they are available online. This bag looks much larger than it actually is, I didn't measure it (sorry). For size, I know the Maybooks fit on there side perfectly. They are by Lolo bags, and YES they can be personalized too!!! The personalization would have been across the elephant. 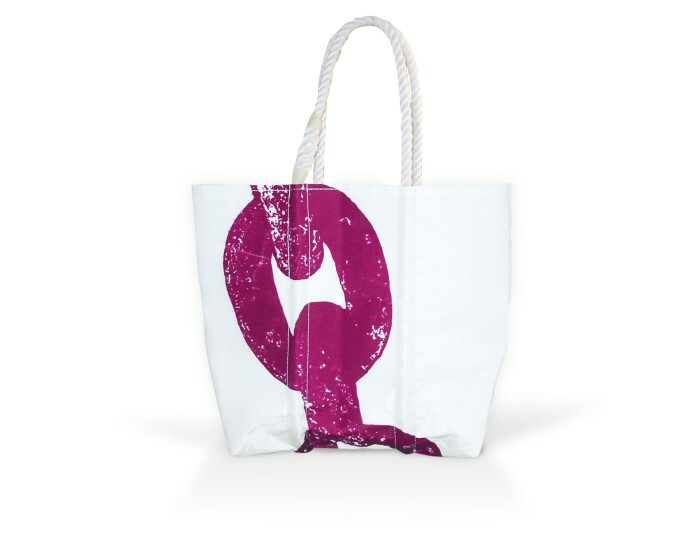 The image on front of the bag has tons of precious options (anchor, peace sign, octopus, whale, etc...) they also offer different sizes and shapes in bags, coin purse, wristlets, and cosmetic bags. This little bag was thirty two dollars. This particular tote come in two sizes: medium (14 inches tall by 14 inches wide) and large (14 inches tall by 18 inches wide), and cost about one hundred and sixty five dollars. That's a fraction of a Consuela bag. These are few things I'm loving right now, I should add MAC lip gloss in Cultured (that is the best color of gloss, I think I've been through 8 tubes of it). If I was adding my faves then I need to mention Auction Kings, and should insert a picture of Paul Brown HERE, he has to be the best smelling man EVER and I bet he's smart too! It's only a guess. Since I'm on a roll, how can I go to Starbucks twice and they be out of CUPS, and then today not only cups but straws too. How does that happen, shouldn't someone be keeping an eye on the cups, maybe they could keep a running order of cups every week. I'm going out on a limb and going to say that they will probably use them. The photo archiving is coming along...NOT. I shouldn't say that, I have done three pages and moved the project back to my work room. I hate scrap booking but I will continue. My son (Little Einstein) has a loose tooth and it did not fall out before bed tonight, so I am sleeping with him to watch and make sure it doesn't fall out and he chokes on it! It bleed so much I really thought he was going to be a few dollars richer in the morning. One day I need to post about the extreme hate my children have of the Tooth Fairy and how that happened. Picture a child not entirely asleep, hears tooth fairy come into room and get tooth from pillow... the story is actually much funnier (now it is). After "the incident" the tooth fairy was banded to the family room and I think we now have a - ten lights must be left on rule when a child loses a tooth. Recently the judge asked Little Einstein if he thought he was fat. Little Einstein said, "Is that a trick question?" Foot update: no boot currently on my foot, but I still have a piece of broken off bone floating around. It doesn't hurt, may end up having surgery to take it out. I'll probably never wear white polish on my toes again (was wearing that when I fell and broke my foot), I know it didn't cause my clumsiness but I now put the two together. It's like getting food poisoning from an egg roll, you can't eat egg rolls for a long time (if ever again). Lots of random thoughts there at the end. Oh well. Have a great week.